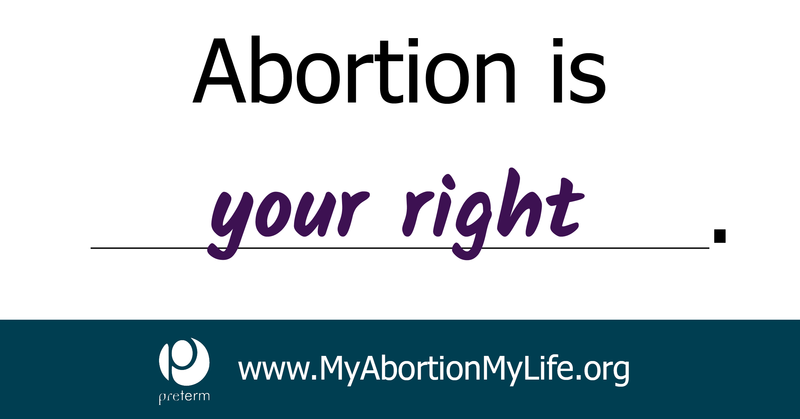 One of the billboard signs part of Preterm's My Abortion My Life campaign. 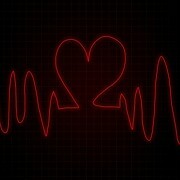 The billboard on South Marginal and East 55th reads "Abortion is a blessing." On the other side of Cleveland, "Abortion is a family value," is plastered at Bellaire and Guardian. Attempting to spark conversation and persuade folks to see abortion in a new light, Preterm, Ohio’s biggest procedure provider, is sponsoring 16 billboards around town, including the two described above, with fill-in-the-blank-style signage. 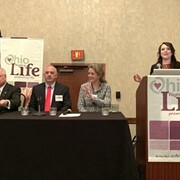 “Ohio’s politicians have chipped away at abortion access for years,” Chrisse France, Preterm’s executive director, said in a statement. “In response, Preterm is sending a powerful message to our legislators with this billboard campaign." 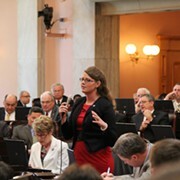 New legislation was recently signed to ban Down Syndrome abortions in Ohio. The debate for and against the bill was quite heated. Check here to see where all the new pro-choice billboards are located around Cleveland.